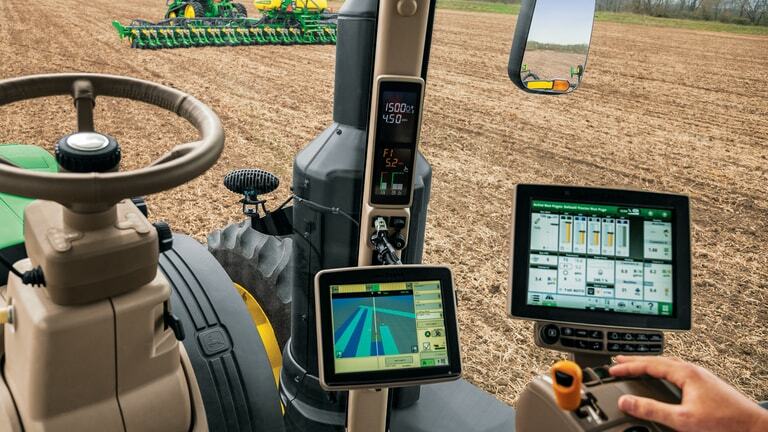 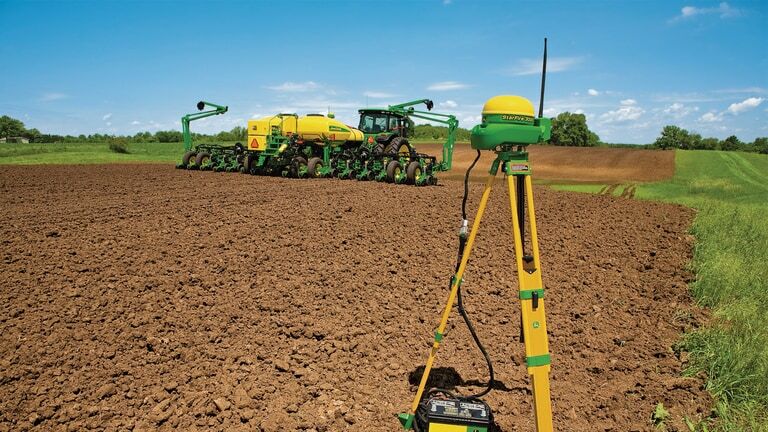 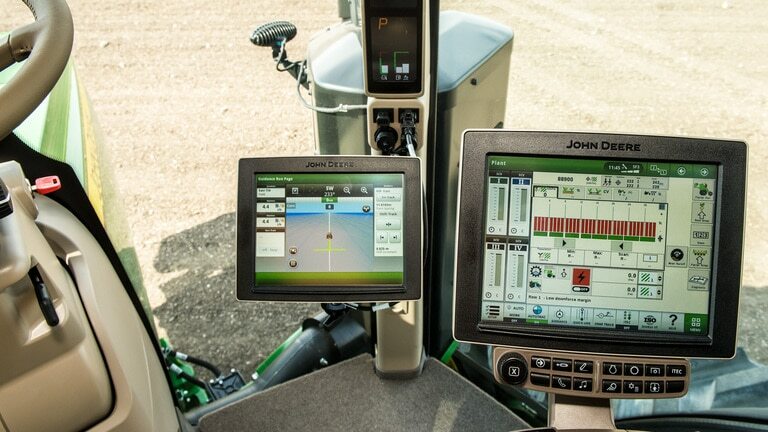 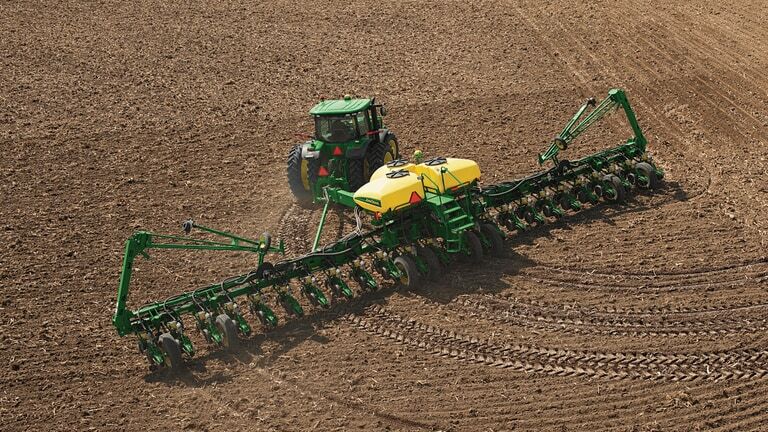 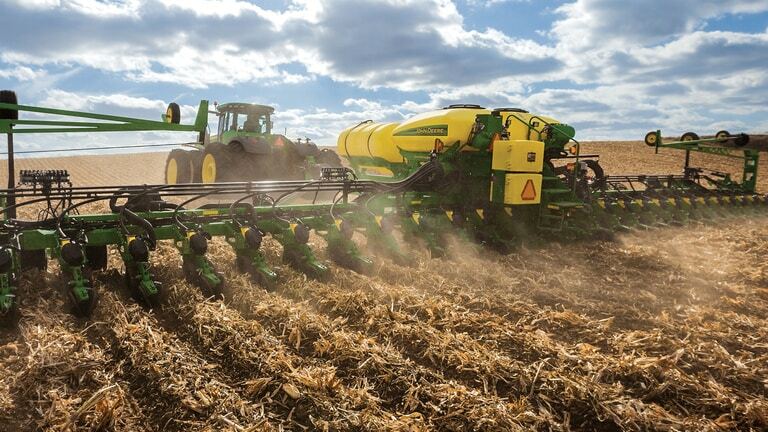 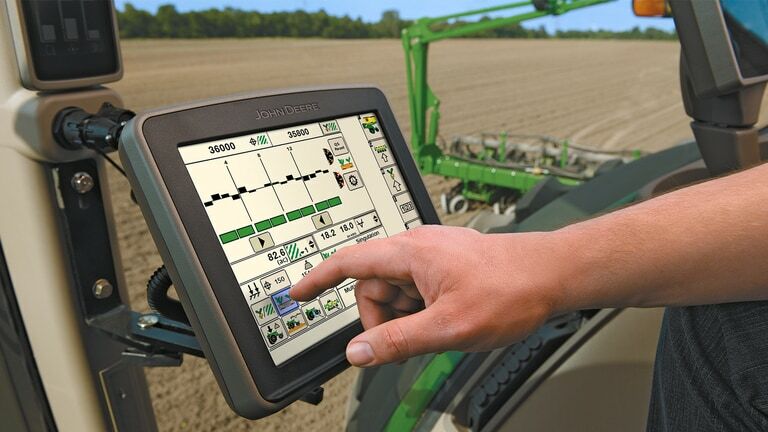 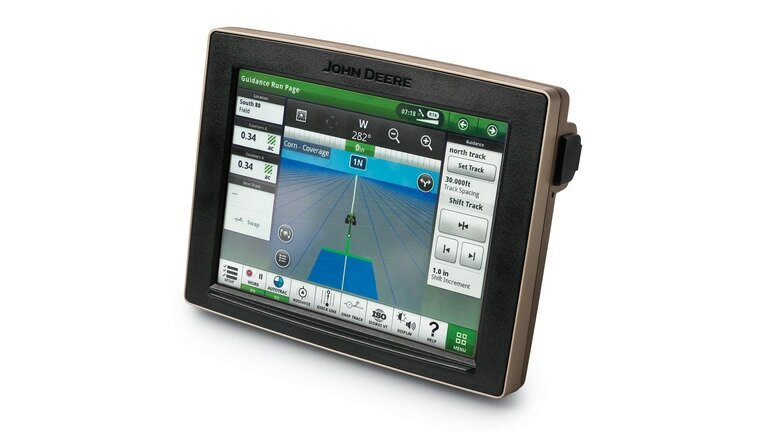 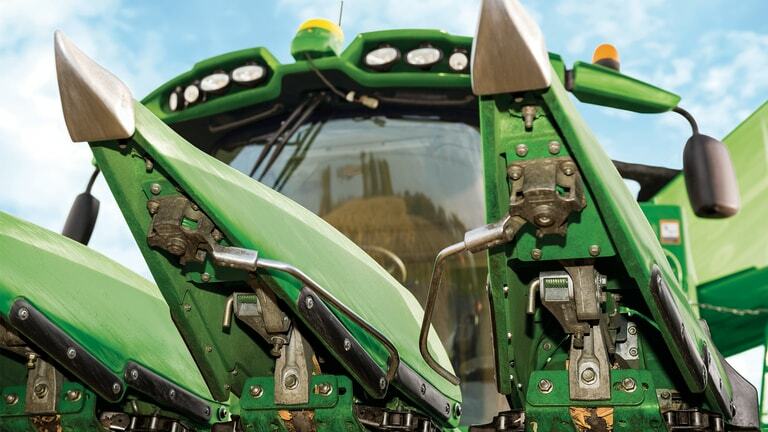 Reduce the investment in Precision Ag applications by purchasing related applications in an activation bundle. 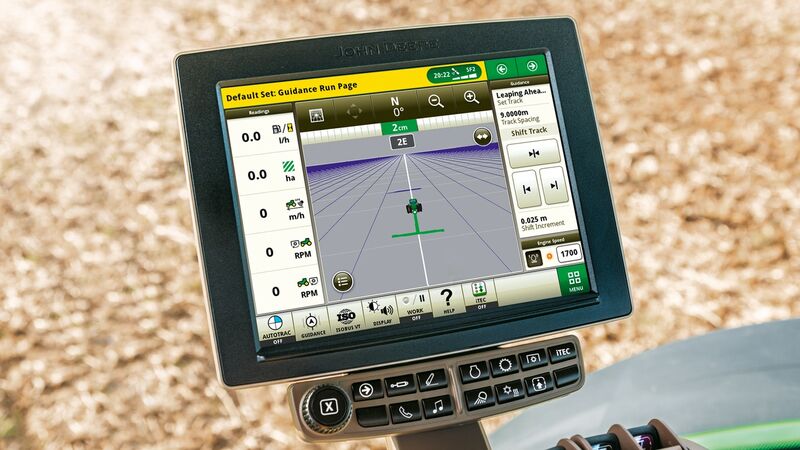 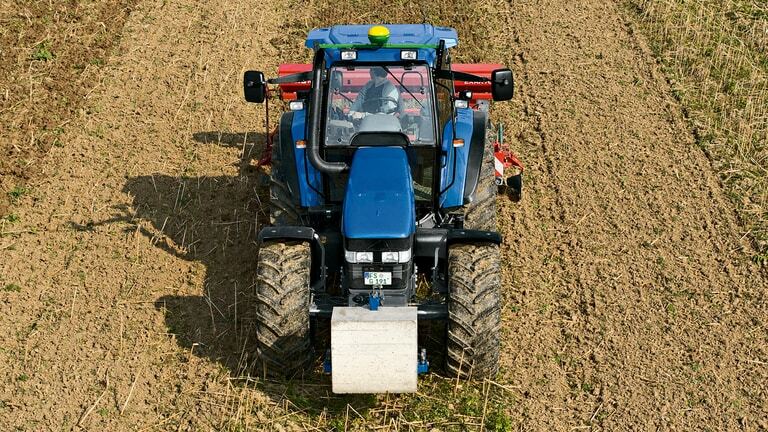 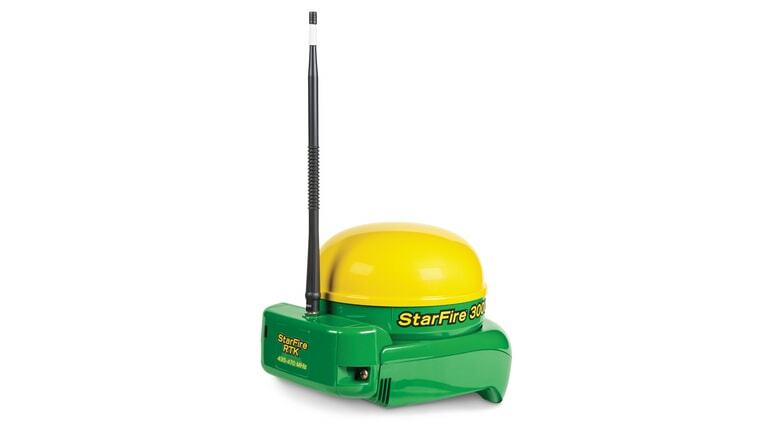 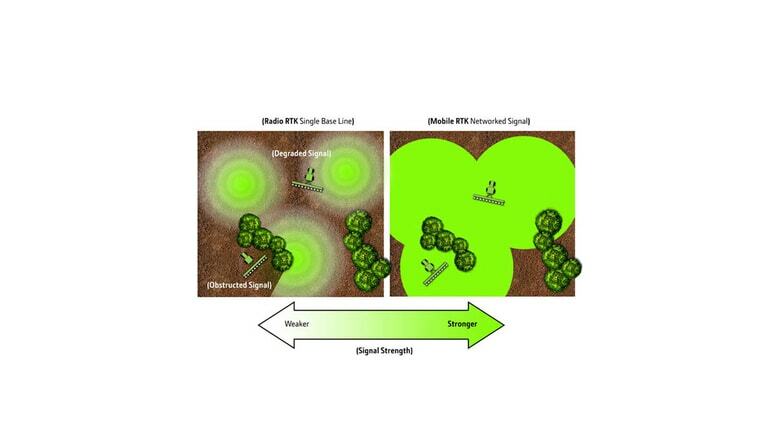 Section Control reduce overlap and minimize skips ensuring precise placement of crop protectants and nutrients. 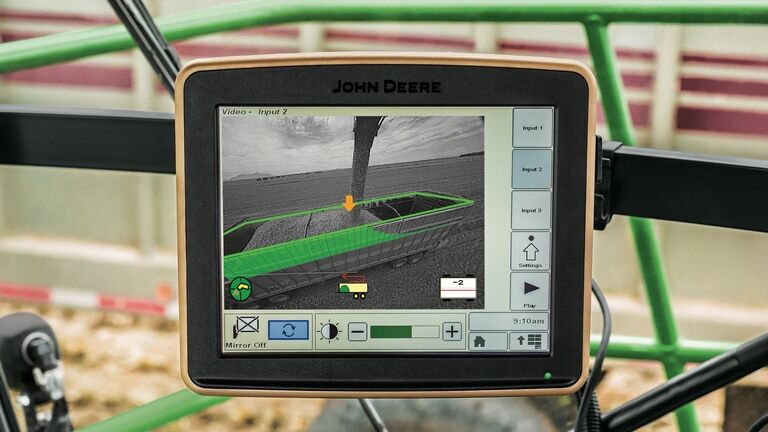 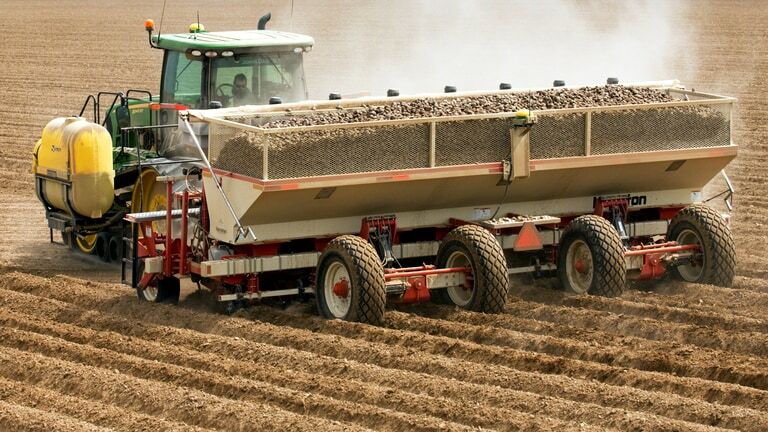 Share guidance lines, coverage maps, and as applied data between multiple machines running in the same field at the same time to better coordinate fleet usage. 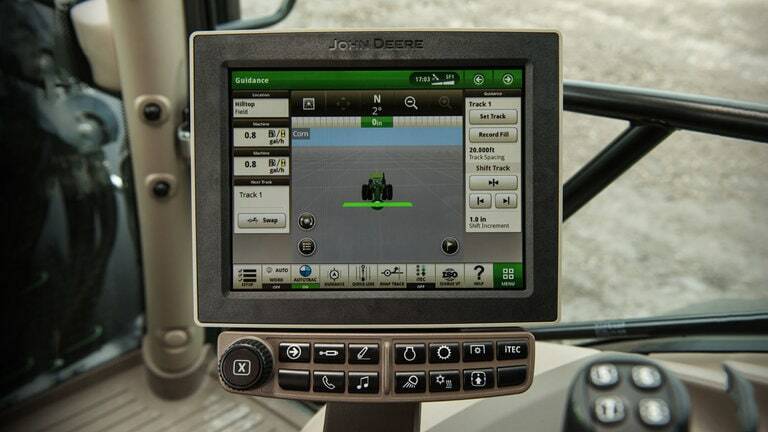 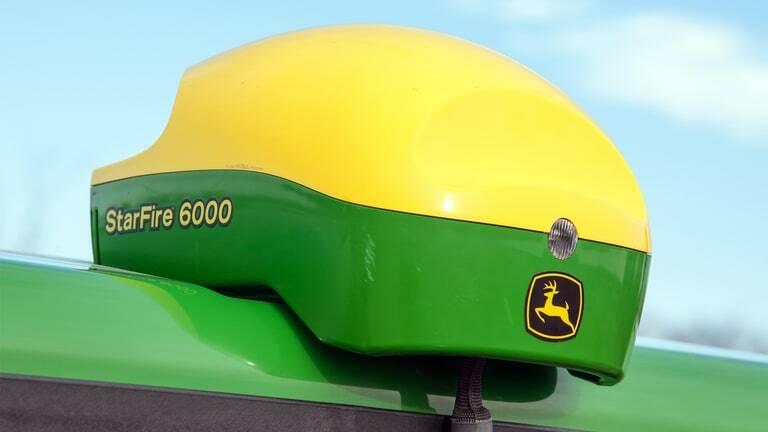 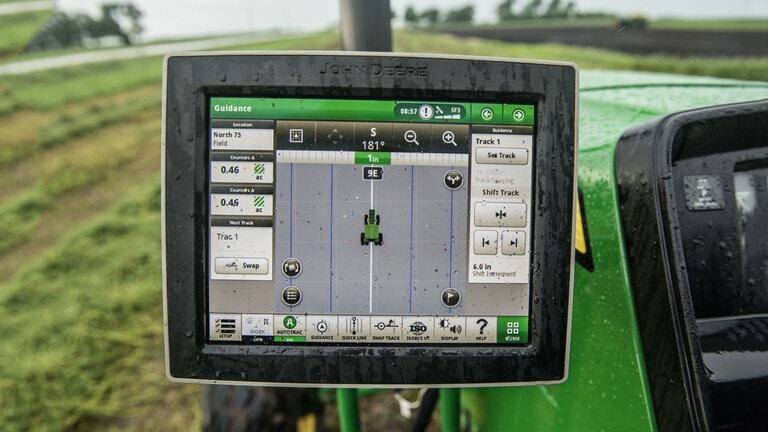 Keep your data safe using Data Sync to stream data to John Deere Operations Center every 30 seconds.